So, what’s the reason for the shroud of secrecy? The LSU football staff wants Texas to know as little as possible about the team prior to their all-important matchup on Sept. 7 in Austin. 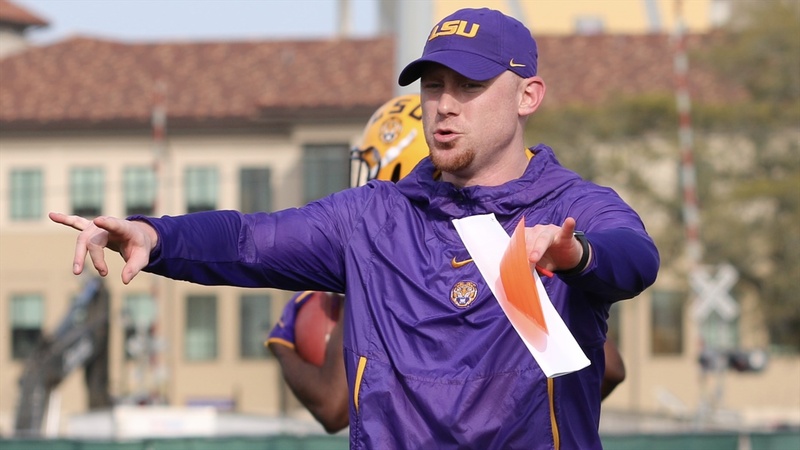 Bryan Lazare breaks it all down in his spring football analysis.